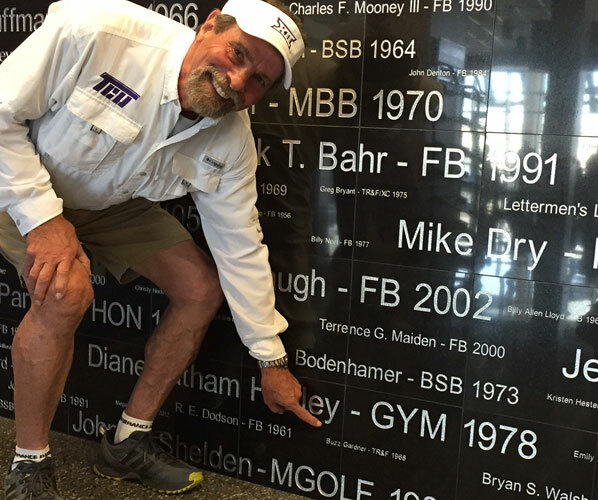 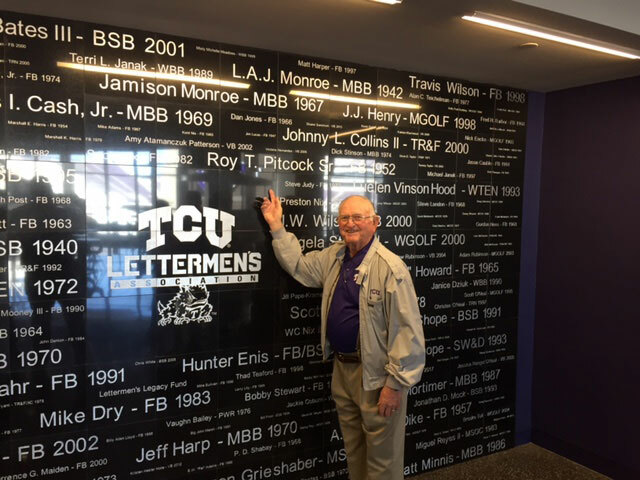 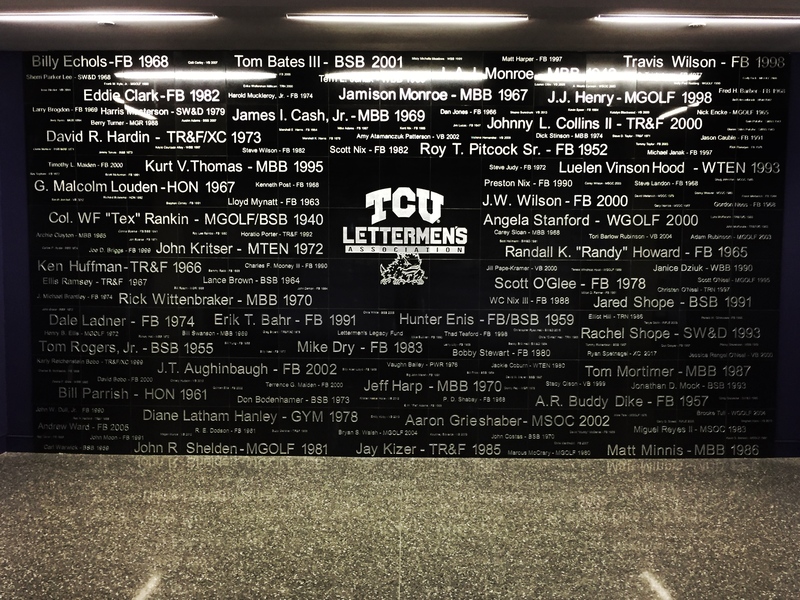 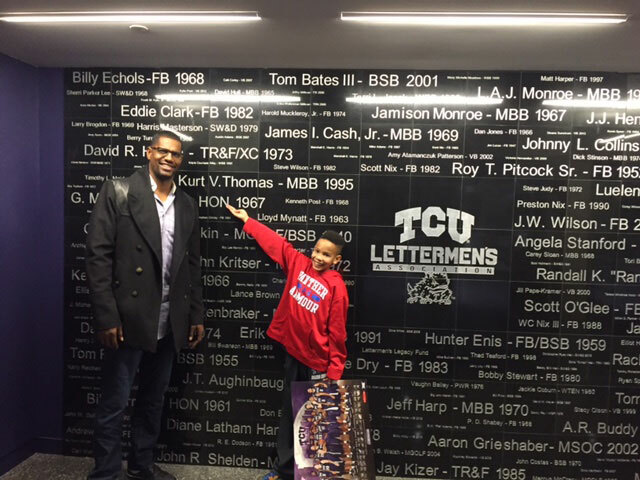 Fund Raisers Sports designed and engraved The Lettermen’s Wall of Excellence in the New Schollmaier Arena, near the food court. 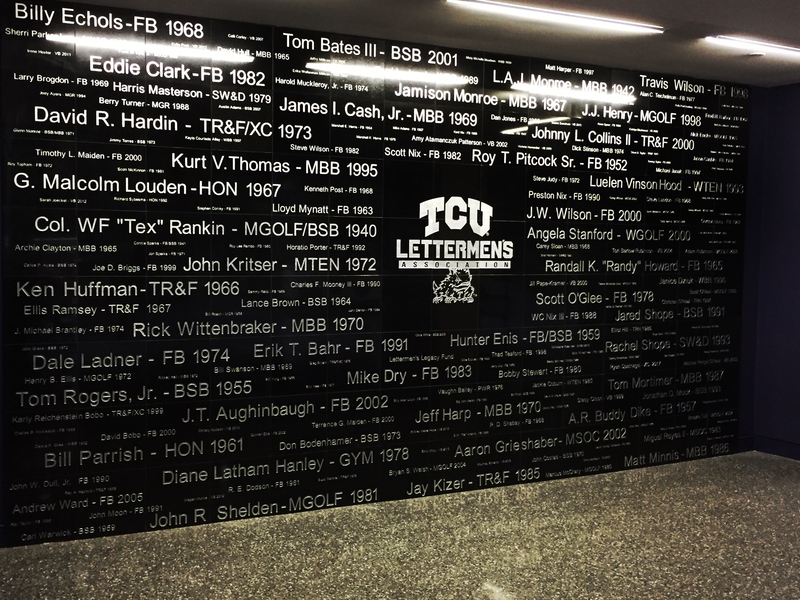 The wall of Excellence was built in recognition of the school’s generous donors. 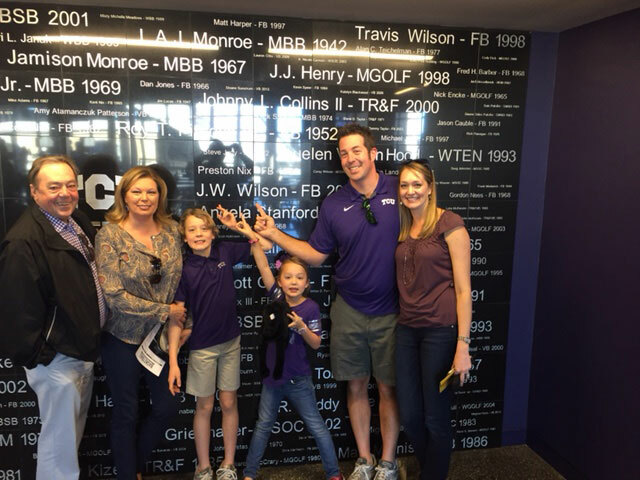 The size of the names was determined based on the amount of the donation from each donor.